Chandigarh: After the Punjab and Haryana High Court yesterday dismissed the petition of former SSP Charanjit Sharma and other police officers named in FIRs pertaining to Saka Behbal Kalan police firing, acting jathedar Bhai Dhian Singh Mand demanded that the state government should immediately arrest the accused cops. 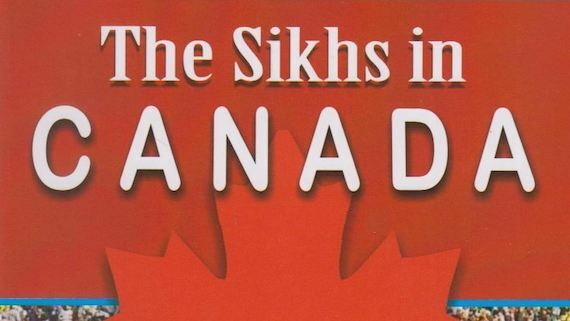 In case of any delay, the government should be ready to face protest from Sikhs, he added. 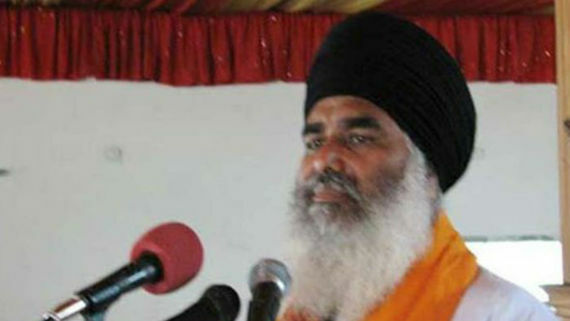 Addressing a press conference at Jalandhar yesterday (Jan. 25), Bhai Dhian Singh Mand said that any further delay by the state government in arresting the accused officers would cause big resentment from the Sikh masses. He said that further programme for starting next phase of Bargari morcha would be discussed in the meeting called on January 27, 2019. Notably, the meeting is called by a five member committee appointed by Bhai Jagtar Singh Hawara. 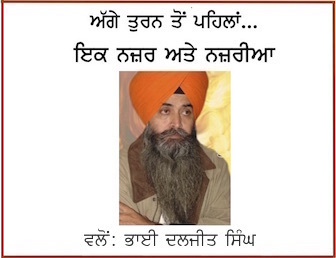 Bhai Jagtar Singh Hawara had appointed the five member committee saying that the the Bargari morcha had resulted in disappointment and next course should be decided by the said committee with consultation with Sikh intellectuals and activists.